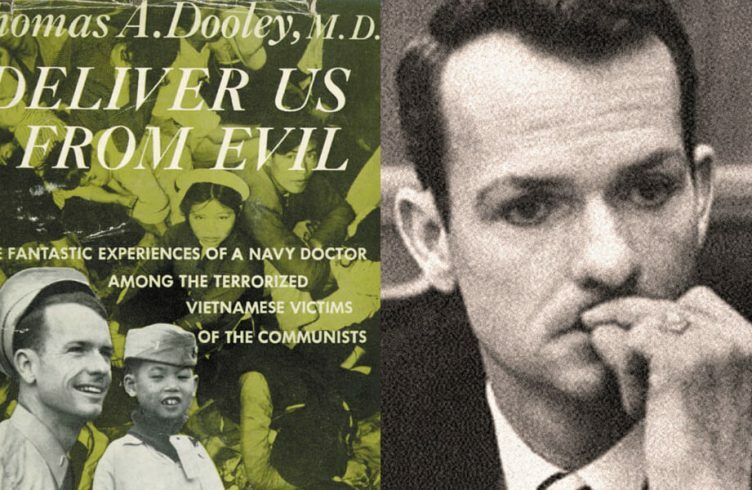 Dr. Tom Dooley, whose best-selling book “Deliver Us From Evil” helped create a favorable climate of opinion for U.S. intervention in South Vietnam, has long been linked to legendary CIA officer Edward G. Lansdale and his black operations in Vietnam between 1954 and 1955. But the real story about Dooley’s influential book, which has finally emerged from more recent scholarly research, is that it was engineered by an official of the U.S. Navy’s Pacific Command, Capt. William Lederer. Lederer is best known as the co-author, with Eugene Burdick, of the 1958 novel “The Ugly American,” which was turned into a 1963 movie starring Marlon Brando. Far more important, however, is the fact that from 1951 through 1957 Capt. Lederer was on the staff of the commander in chief of the U.S. Pacific Fleet (CINCPAC), Adm. Felix Stump. Adm. Arthur Radford, the former CINCPAC and then chairman of the Joint Chiefs of Staff, led the senior officials pressing President Dwight D. Eisenhower to approve a massive U.S. airstrike against the Viet Minh at Dien Bien Phu in April 1954. And between 1954 and 1955, Adm. Stump called for increasing the size of the Nationalist Chinese raids on the Chinese mainland from offshore islands. He also pushed for a U.S. attack on the mainland, including the use of nuclear weapons, if necessary, to defend those same offshore islands. The key tactic of the Lansdale team was to print a series of “black propaganda” leaflets—designed to appear as though they came from the Viet Minh—to frighten residents of the North into leaving for South Vietnam. 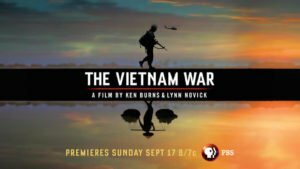 The most dramatic such deception involved spreading the rumor that the U.S. military was going to bomb Hanoi, a story that was further promoted by leaflets showing concentric circles of destruction of the city by an atomic bomb. Lt. Tom Dooley, a young Irish Catholic Navy doctor, was “loaned” by the U.S. Navy to Lansdale for the operation, although Dooley apparently thought the team’s function was to gather intelligence. Dooley’s job was ostensibly to manage medical supplies needed for the movement of North Vietnamese to the South, but in fact Dooley functioned as the team’s propagandist, briefing visiting news media and sending out out reports through Catholic media in the United States that supported the CIA’s anti-Viet Minh mission. 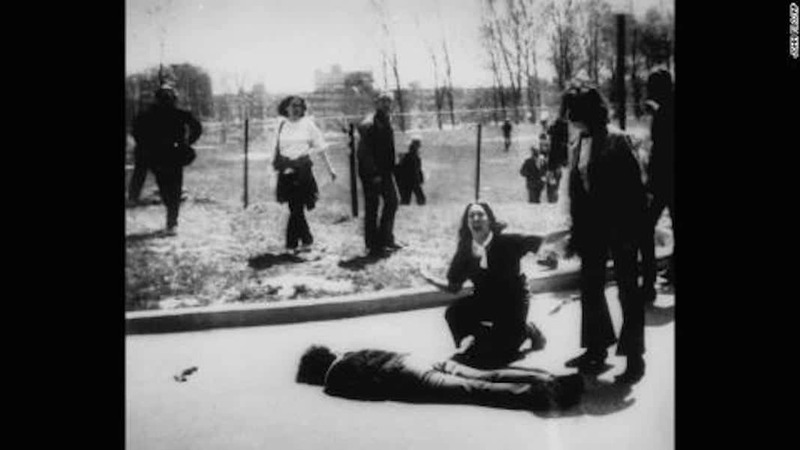 The book’s constantly reiterated theme of Dooley’s book “Deliver Us From Evil” was that the Ho Chi Minh government was determined to suppress the Catholic faith in Vietnam and used torture and other atrocities to terrorize Catholics into submission. That was a grotesque distortion of actual Viet Minh policy. 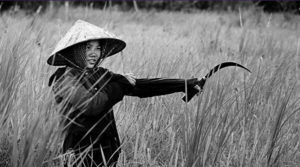 The Ho Chi Minh government had worked hard from the beginning of the war to ensure that there was no interference with Catholics’ exercise of their faith, even establishing severe legal penalties on any infringement of that freedom. Lederer and Burdick popularized the idea that personal kindness to the people of Southeast Asia from American could help defeat Communism in “The Ugly American” and that same idea infused Lederer’s own March 1955 Reader’s Digest article on the interactions between U.S. sailors and Vietnamese aboard a U.S. Navy ship. Lederer told Palm in a 1996 interview that he had suggested that Dooley model his book on that article. 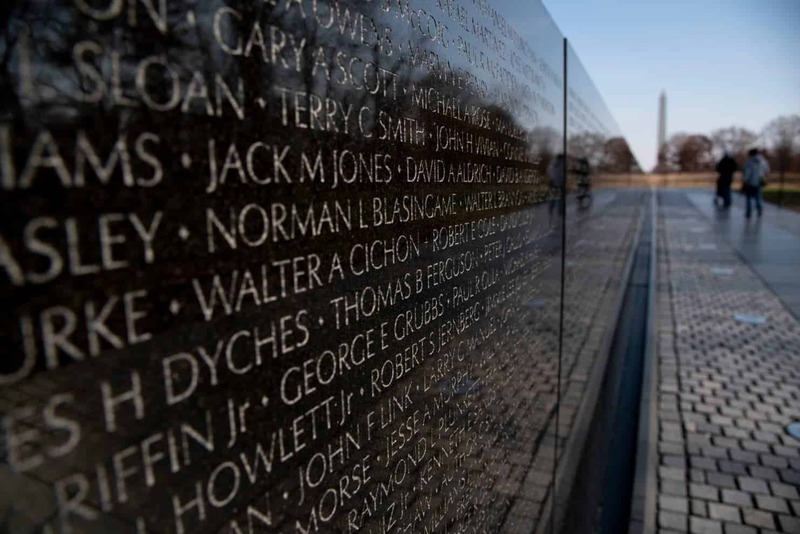 Palm wrote that he didn’t believe Lederer’s personal preference was to promote a U.S. war in Vietnam. But Lederer had obviously approved Dooley’s portrayal of the Vietnamese Communists as an alien horde terrorizing the Catholics. 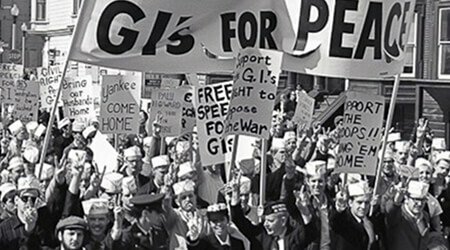 Catholics were the fastest-growing religious denomination in America from 1940 to 1960, during which time their numbers doubled, and Dooley’s message was an obvious way of mobilizing American Catholics to support Adm. Stump and the Navy’s agenda for Vietnam. Marine Lt. Col. William Corson, who was detailed to the CIA during much of his career and knew Dooley during the writing of his book, told fellow former Marine Edward Palm in a 1997 telephone interview, “Dooley was programmed toward a particular end.” He did not say specifically what that end was, but he appeared to mean building popular support for U.S. intervention in Vietnam. While on a nationwide book tour, Dooley was one of the featured speakers at the first conference of The American Friends of Vietnam—later known as the “Vietnam Lobby”—in Washington, D.C., on June 1, 1956. The meeting was held at a crucial moment in U.S. Vietnam policy. Eisenhower was still supporting the election for a government throughout Vietnam as called for by the 1954 Geneva Agreement, with strict conditions for a free vote. Meanwhile, hardliners in the administration were pushing for opposing that election outright on the ground that Ho Chi Minh would certainly win it, regardless of conditions. The Dooley Clinic in Laos helped make him a hugely popular celebrity, with two more best-selling books, feature stories in popular magazines and network television appearances. By the time Dooley died of cancer in 1961, a Gallup Poll found that Americans viewed him as the third most admired person in the world, after Eisenhower and the pope. 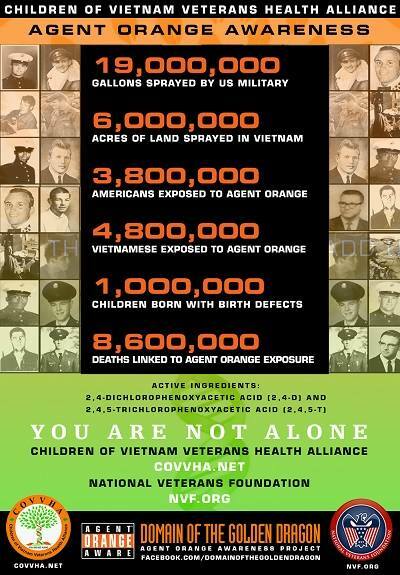 But his role in the larger tragedy of U.S. war in Indochina was to serve as the instrument of a highly successful campaign by the U.S. Navy to create the first false propaganda narrative of the conflict—one that has endured for most of Dooley’s fans for decades.